If you’re washing weekly – you need this kit! 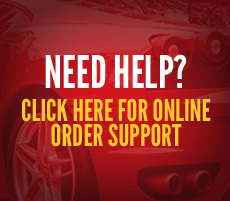 Give your weekly car wash the power necessary to supply the results you’ve been dreaming of! 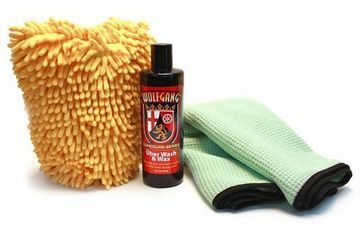 The results aren’t the only reason this kit will revolutionize your weekly car wash. Wolfgang Wash & Wax will simultaneously clean and protect your paint, saving you an entire separate step and leaving you more time to enjoy your weekend! 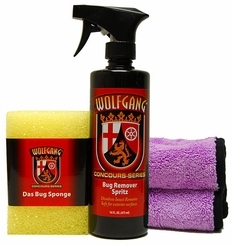 Make your weekly wash more effective and lasts even longer with the Wolfgang Weekly Wash Kit! A total retail value of $57.97. You save $12.98!